Home| Fostering with us| Will anything stop me from fostering? Certain, but not all, criminal convictions. See our FAQs. There is no upper-age limit. Many of our carers are retired. What you don’t know, we’ll teach you! 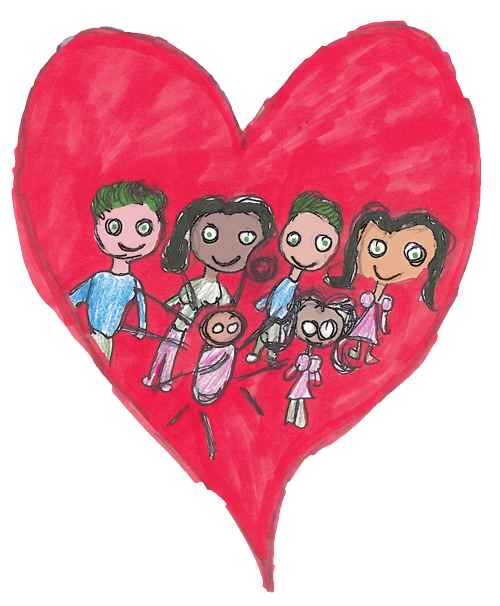 The primary carer in a fostering household needs to be available for the child. If you want to offer foster care but you work full- or part-time, we can discuss various options with you. Call us on 01275 888 999. Of course, we ask that you only apply if you’re genuinely interested in helping children and young people. Need more information about how to foster with North Somerset?